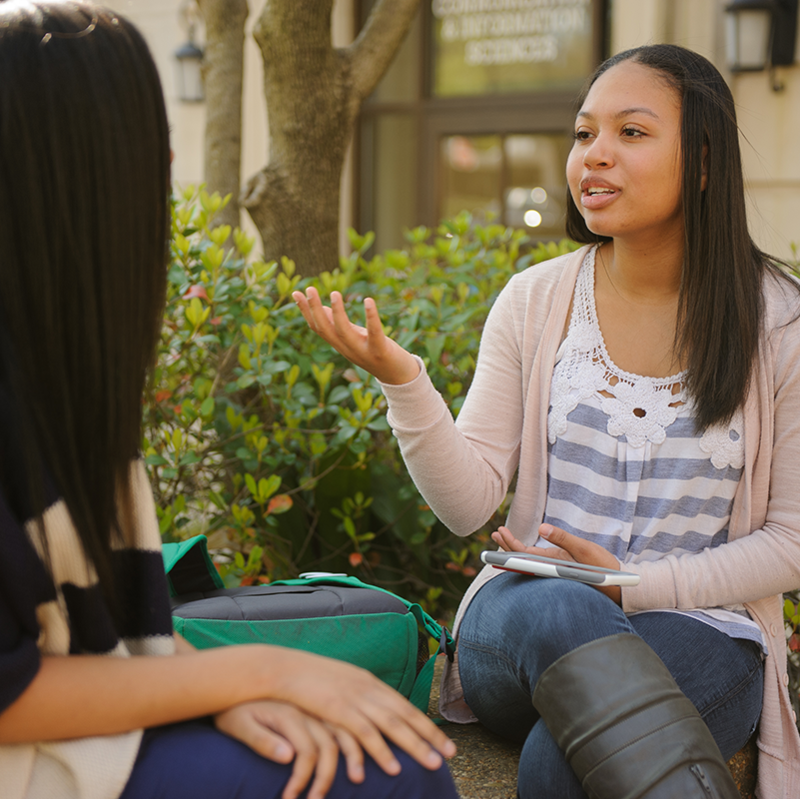 As a communication studies major, you will develop an integrated skill set in oral and written communication that will prepare you to be a skilled communicator in your personal, civic and professional roles. The graduate program in communication studies emphasizes these substantive research areas: interpersonal communication, communication & culture, rhetoric & political discourse, and organizational leadership. 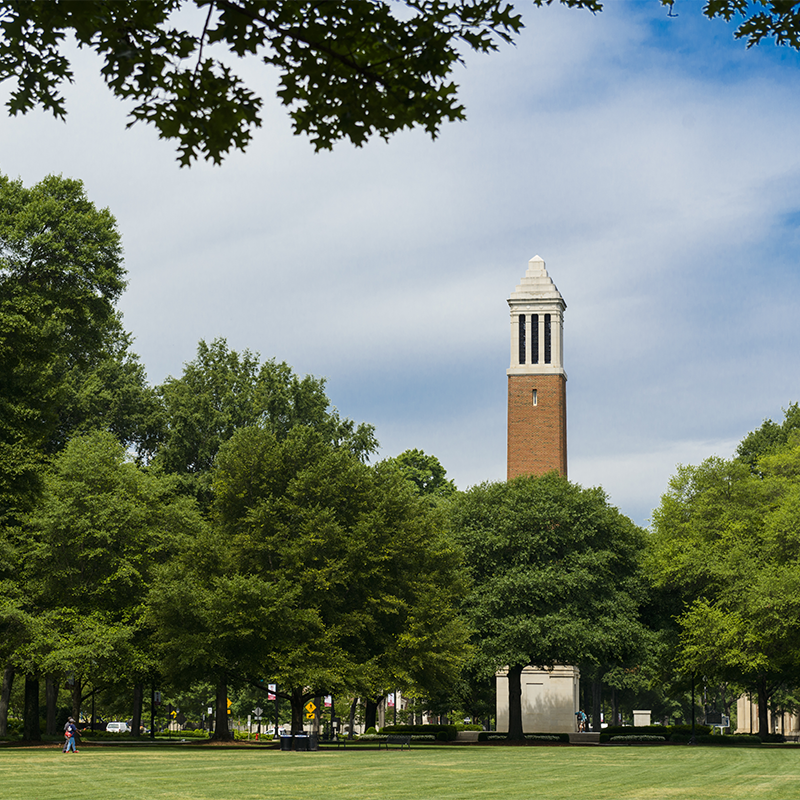 The Department of Communication Studies is home to the Alabama Forensic Council, The Speaking Studio and an award-winning public speaking program. 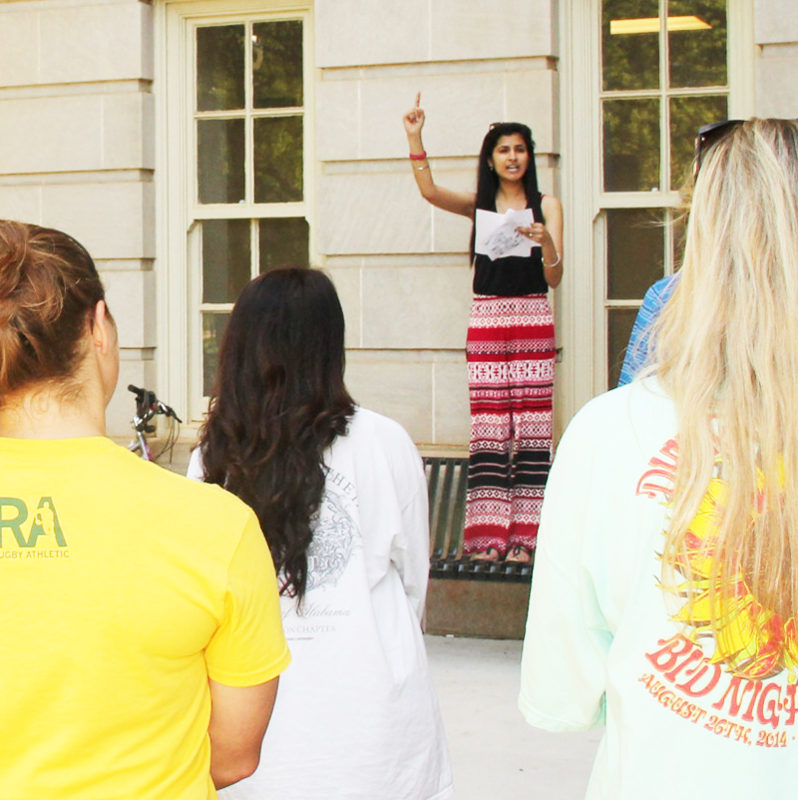 Learn more about how you can get involved on campus. Find your place in Communication Studies.